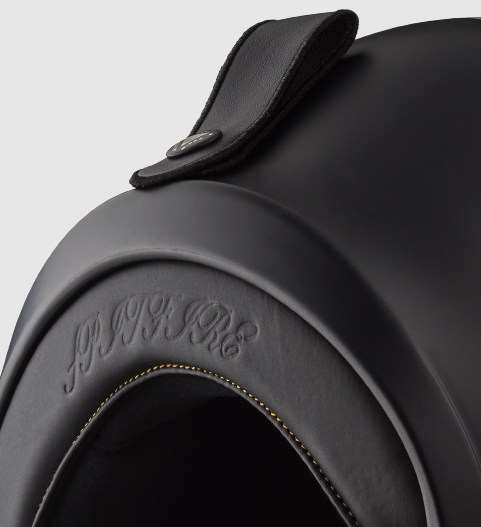 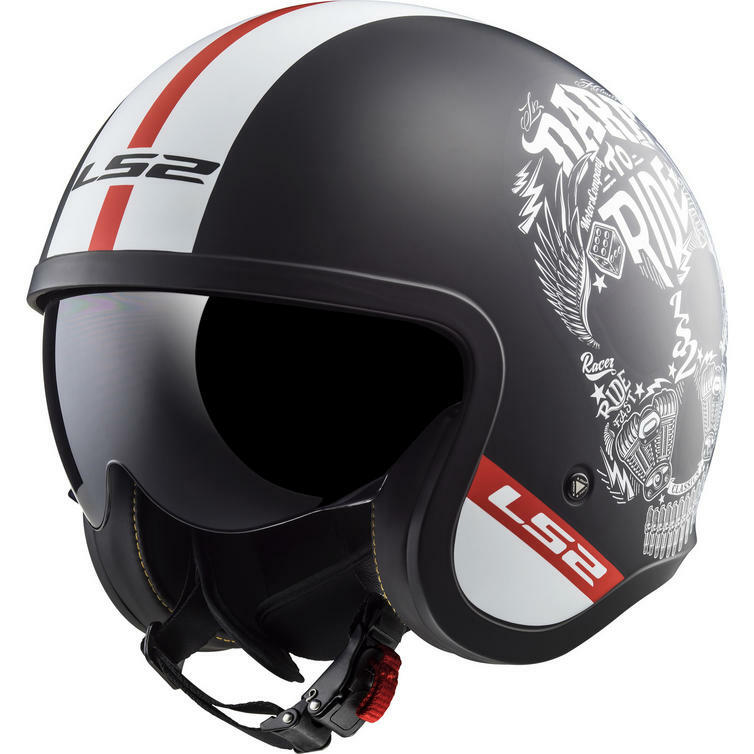 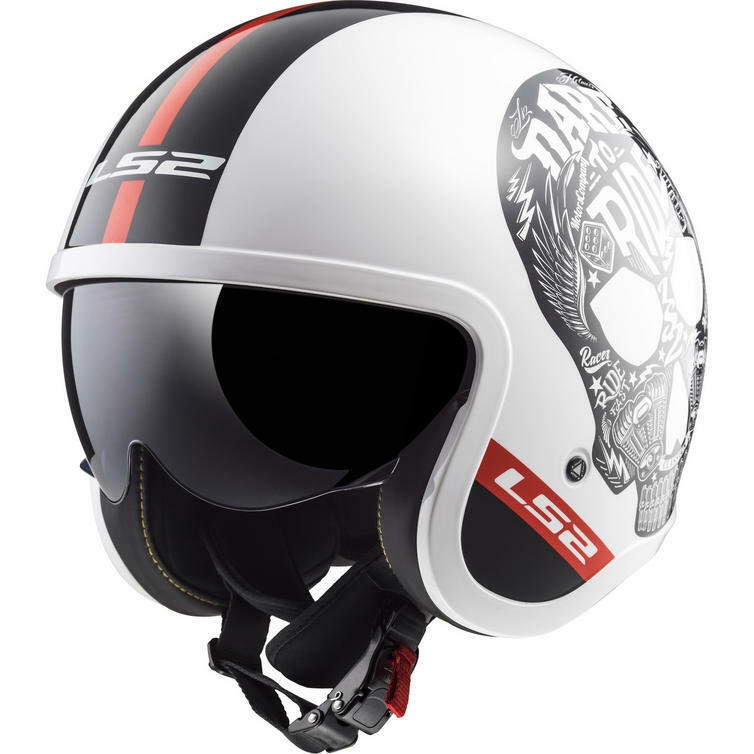 The LS2 OF599 Spitfire Inky Open Face Motorcycle Helmet is part of the latest LS2 collection. 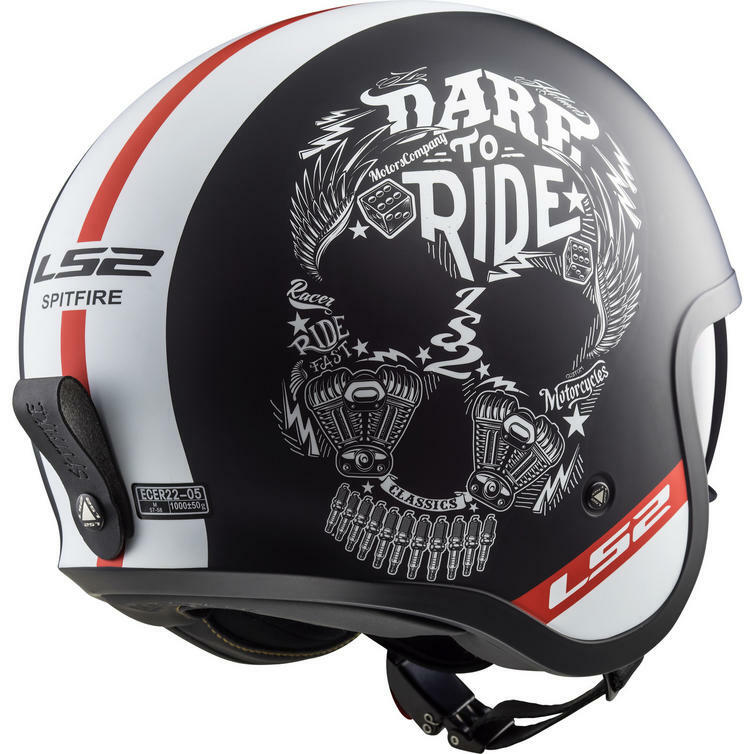 Spitfire capture at first glance! 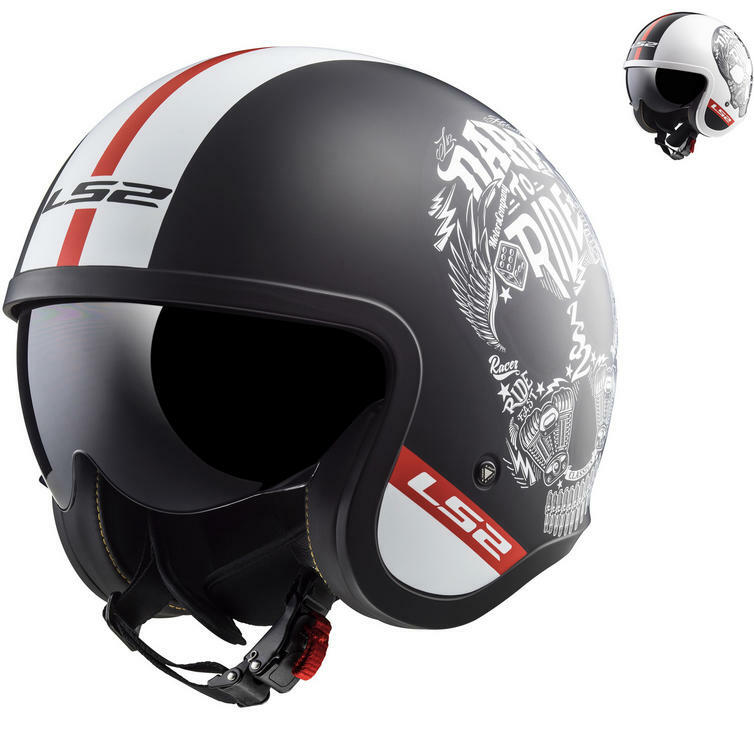 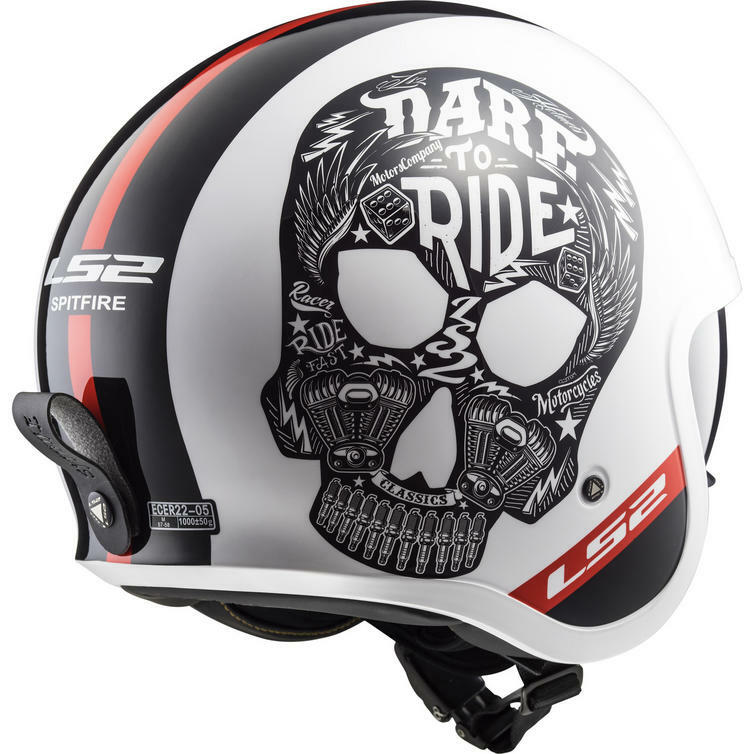 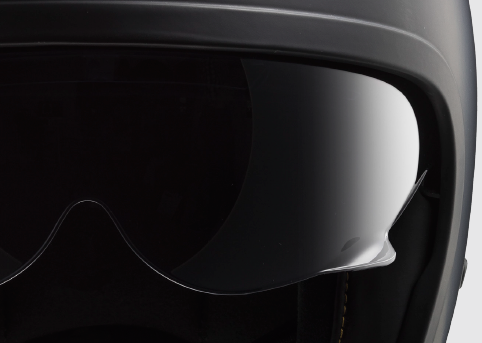 The new LS2 open face is born thanks to the brand's determination to propose a new modern and essential helmet, dedicated to the eclectic bikers doing of their total look a real style of life, which throw an eye to the design but not forgive protection and safety while riding their "two wheels".